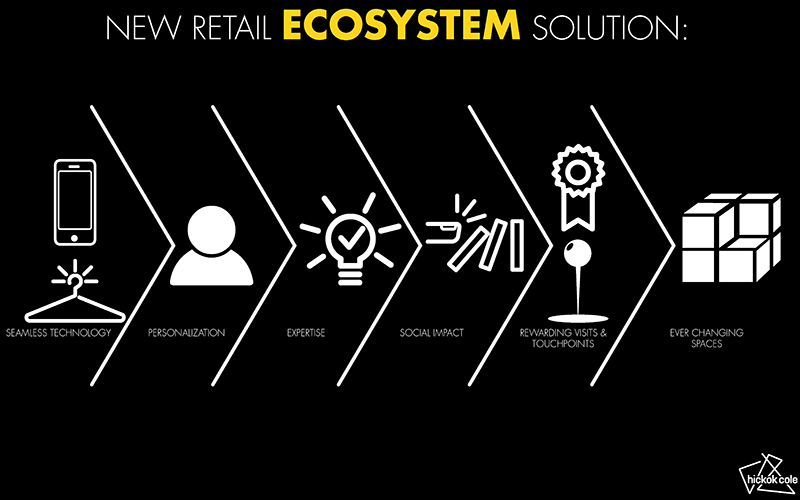 New Age of Retail is an investigation into the evolution of retail and the consumer experience. 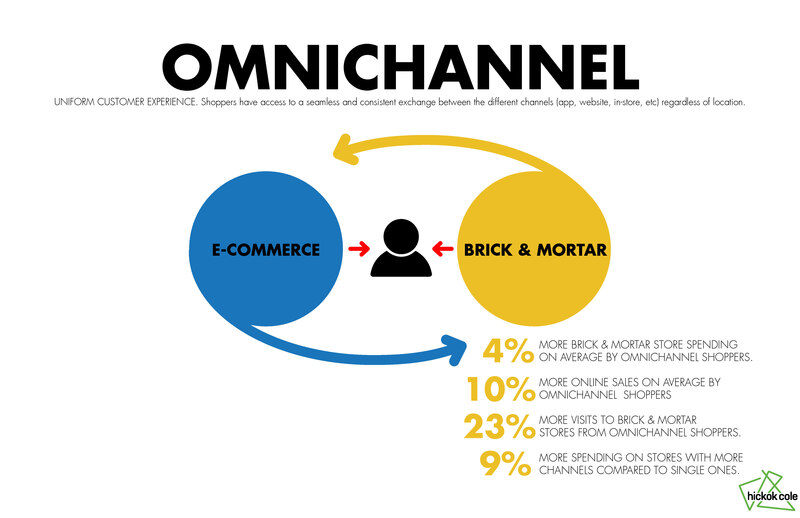 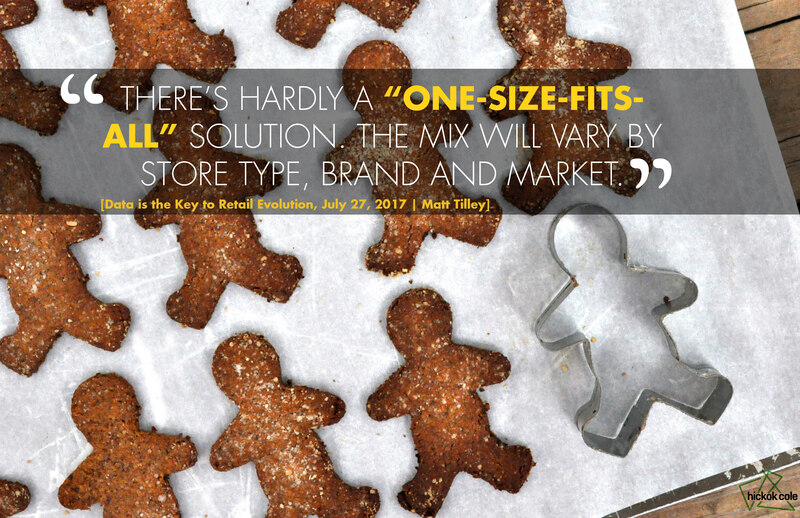 It looks beyond omnichannel retail to look at coming trends and demographic preferences and is currently underway. 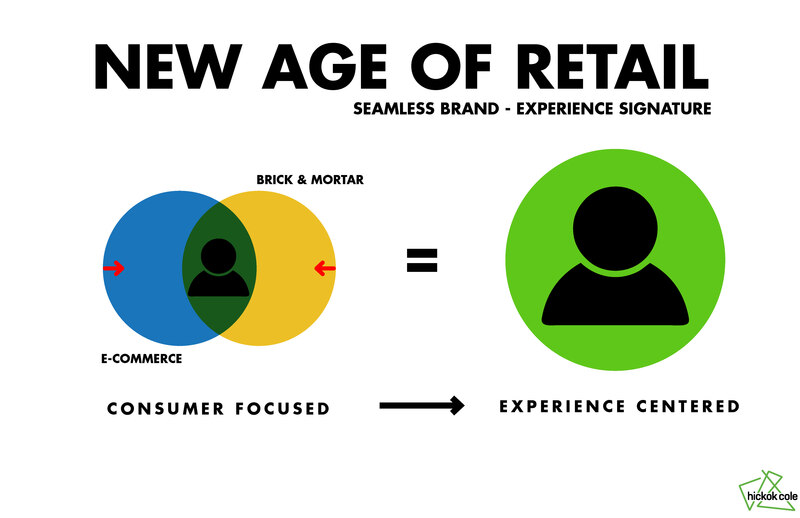 This is an investigation into how the typical retail experience will be evolving due to the current trend of online retailers opening physical stores and creating new platforms for the consumer experience. This new age of online shopping is clearly opening a whole new world for retail and their whole ecosystem, transforming it into a more complex yet flexible and intuitive environment. The impact of e-commerce, technology, generation Z and the current movement of online retailers into the brick and mortar world, is transforming the retail ecosystem, resulting in a complex experience-driven environment that prioritizes transparency, flexibility and intuitiveness. 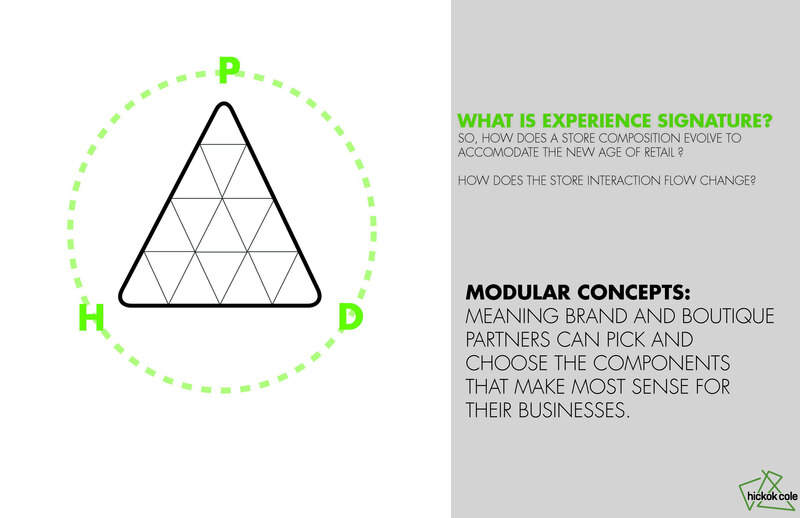 Process: In a two-phased approach, the team is first researching the industry shift through the lens of brands, brokers and retail experts nationally and in the DC area, and then using that insight to inform a new model for engaging retail signature experiences. 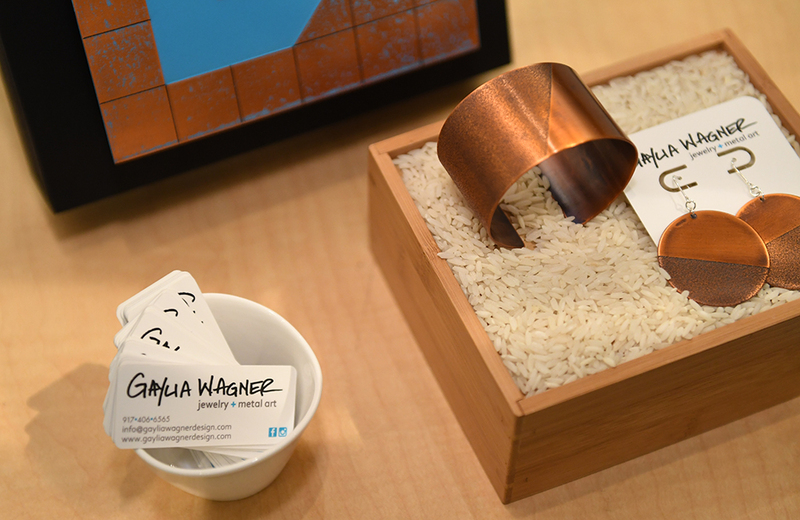 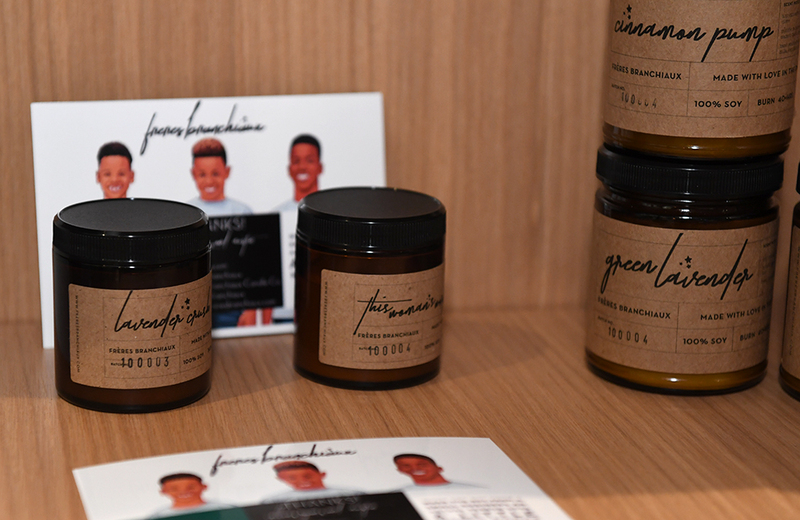 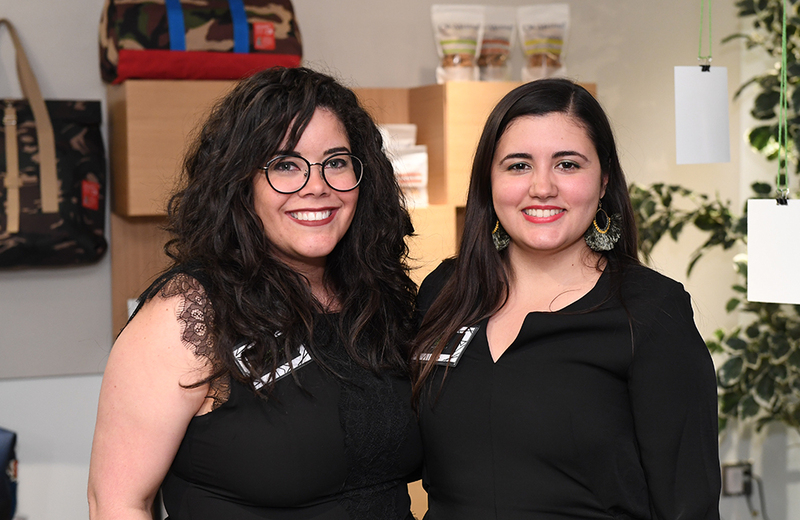 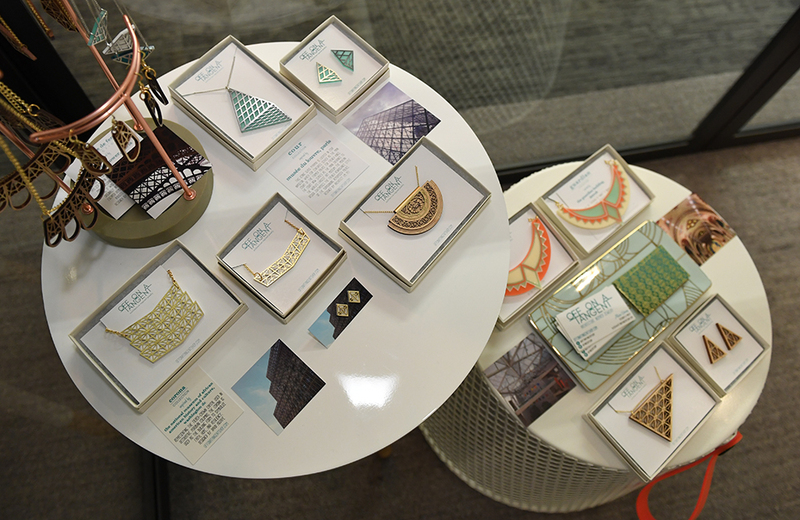 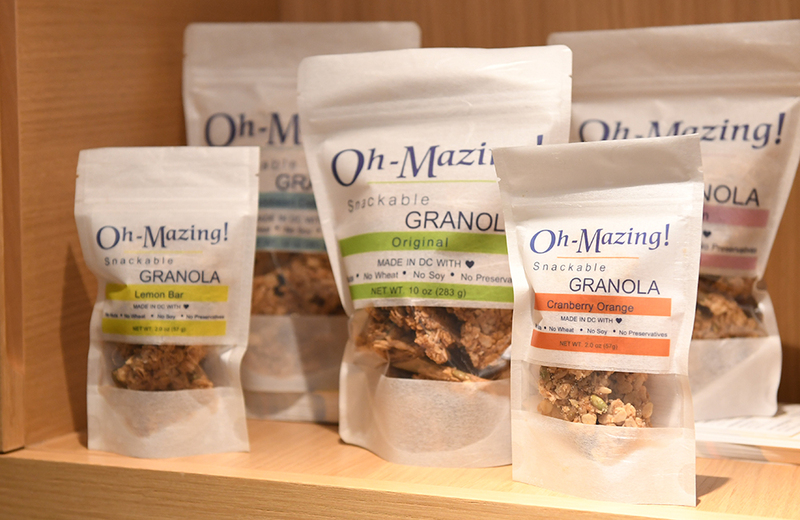 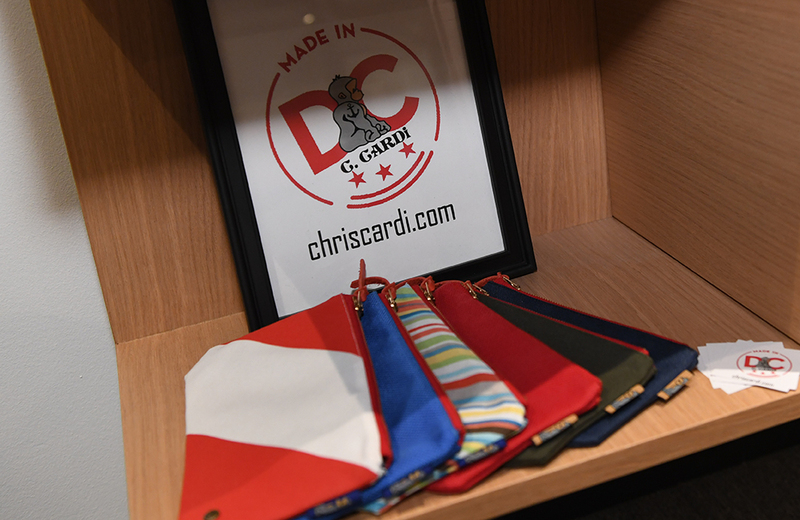 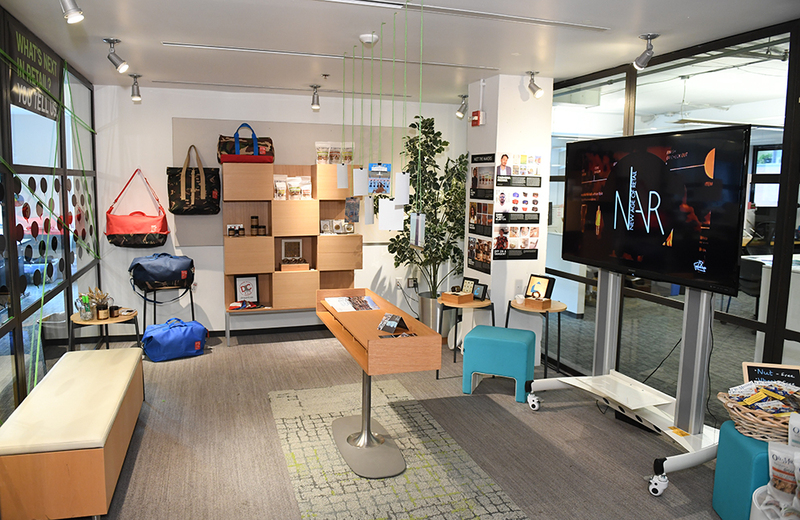 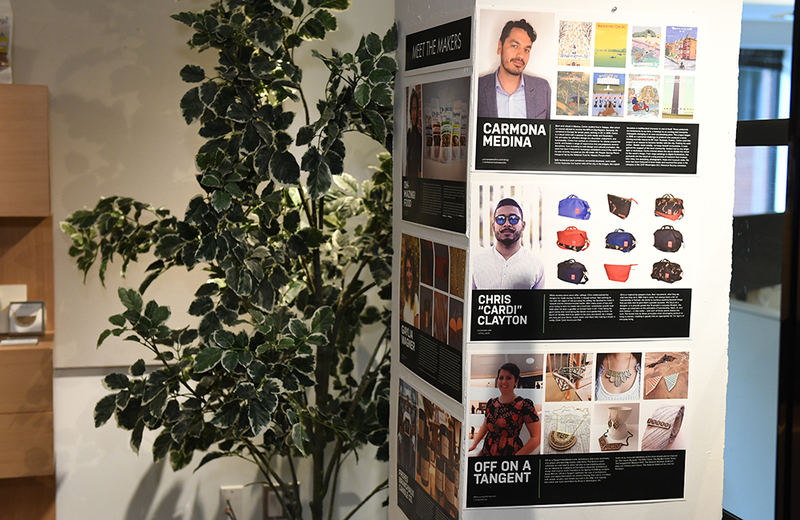 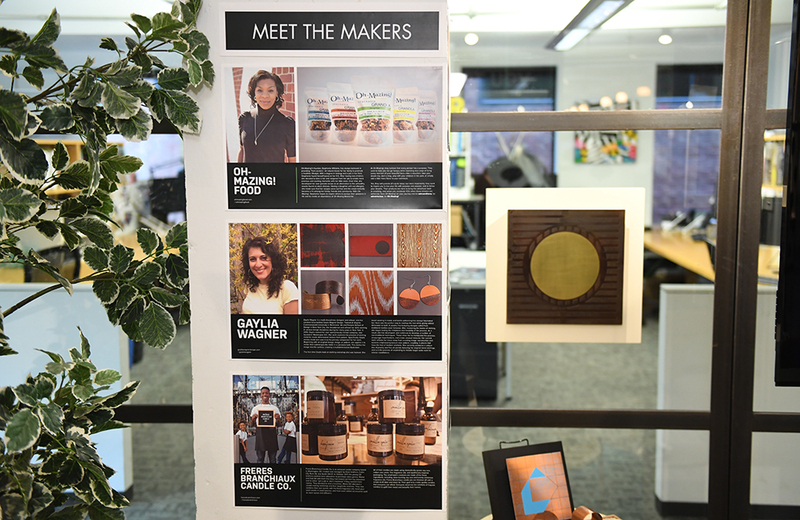 A prototype store was created to showcase local DC makers and entrepreneurs in May 2018. 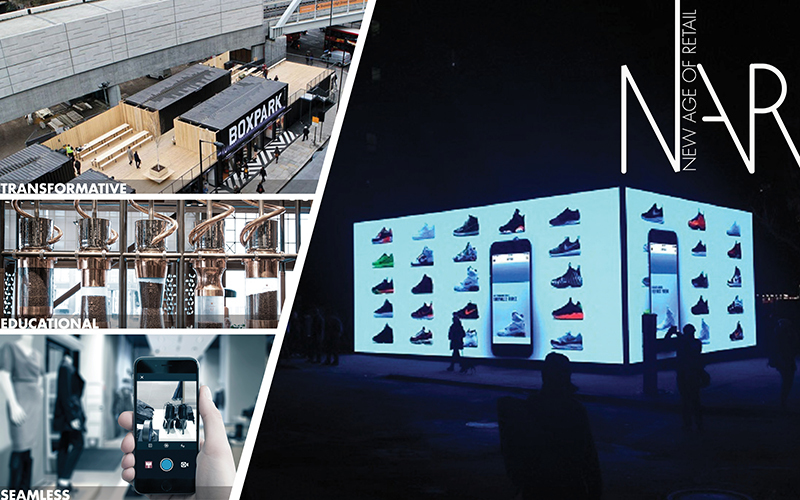 Larger-scale investigations are currently underway for sites across the DC area.